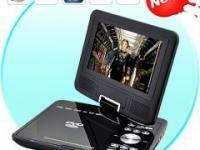 Check out this amazing portable DVD player with 7 Inch LCD Widescreen! It also comes with analog TV and disk copy function. This baby goes anywhere you go so you can enjoy your favorite 16:9 wide screen DVDs and videos on its 270 degree swivel screen - rotate and adjust it any way you want for maximum viewing comfort. 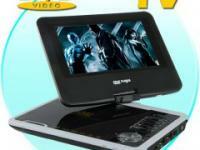 This awesome multimedia DVD player plays the most popular disc types and file formats like MPEG-4 and DivX. 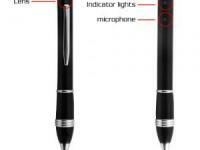 It also comes with a USB slot and built-in USB and 3-in-1 card reader. Simply plug in your USB flash drive or SD/MMC/MS card and you can instantly watch your downloaded videos or listen to your MP3s. 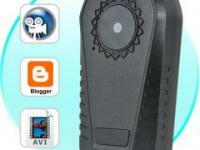 Here's another great feature: use the AV IN port to play media files from analog sources like your camera or camcorder. Better yet, attach this DVD player to your big screen TV and watch your favorite blockbusters in high definition brilliance! 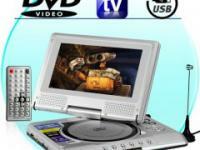 And now for something totally cool: This portable DVD player features a disk copy function. Place an audio CD into the player, press COPY, and all the tracks will be converted into MP3 files and saved onto your flash drive. Amazing huh? If you've been putting off converting your massive rock and roll CD collection to digital archives, now's your chance! 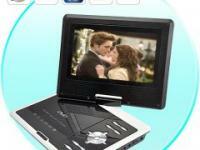 Order your new Portable DVD Player with 7 Inch LCD Widescreen + Copy Function today! Resellers, this is sure to be a 2010 favorite with your customers, so stock up for your online shop and enjoy even more savings and bigger profits. 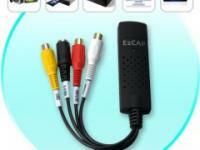 From your best source of high quality, low priced electronics. 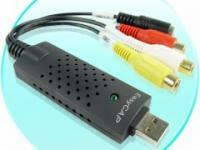  Can I hook this up to my home TV and use it as a standard DVD player? Certainly! 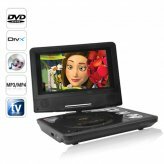 Using the 3.5mm to AV cable, hook up this portable DVD player's AV-IN port and you'll be able to watch DVDs and other digital media on your TV.  I'm unable to select a game from the game disc menu, what is the problem? You need to use the remote to select the game number you want. 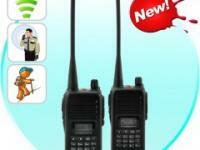  Hi there, can I use a different antenna with this unit? Yes, you can input another analog TV antenna into this unit if you need a more powerful antenna to pick up signals in your region. I'm very pleased with this product and strongly recommend it to everyone. It comes fully equipped and ready to bring joy. Item received within 3 days from China to Malta via UPS, that's very fast! This dvd player is more that I thought it should be! 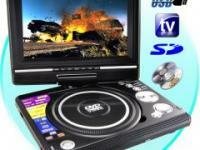 Very stylish, compact and have many features like TV, USB, SD CARD reader and also nice games. It has a complete package and was packed very safe. Keep it up, so far you are the best and hope you keep going like this. Thanks. 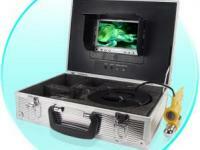 Processing and handling times can range from 1 to 4 days. Shipping/Delivery time ranges from 3 to 5 days via FedEx.